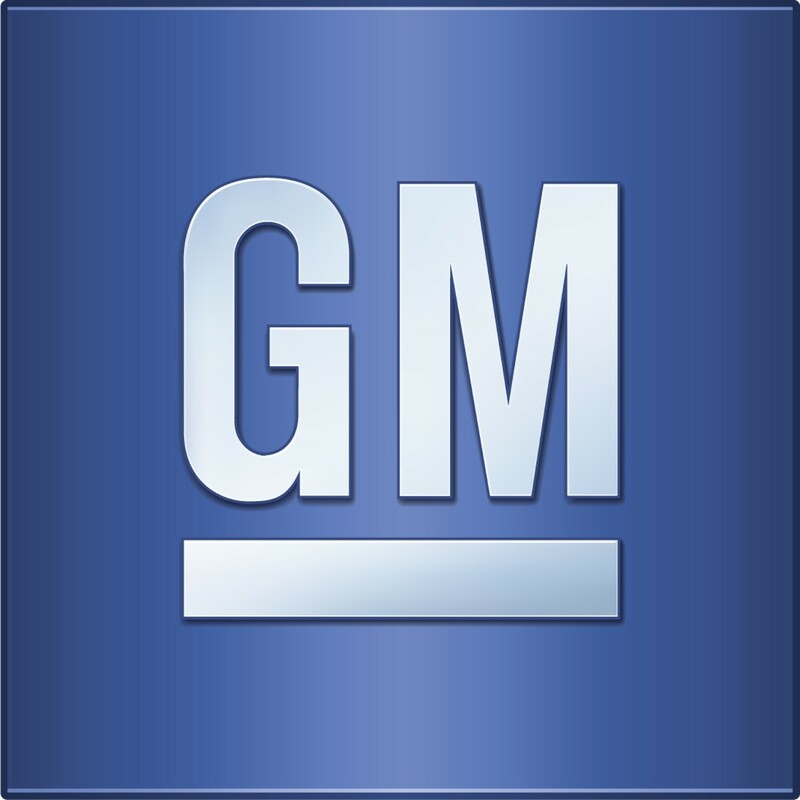 General Motors Company (NYSE:GM) has risen to investment grade, 5 years after the company received government support to lift it from bankruptcy. The Standard & Poor’s gave the company the rating, citing improved global performance that has resulted in a healthy cash flow. S&P took a very keen interest on the impact of the recent recalls made by the company, particularly on the company’s reputation and sales. The research revealed that the company still enjoys high reputation and that the recalls didn’t affect the sales either. The rating also comes at a time when General Motors Company (NYSE:GM) is assessing damages that stemmed from a faulty ignition switch, something that led to the recall of thousands of vehicles. The defective switch has so far been linked to 21 deaths. That too was put into consideration, but the S&P report still gave a positive verdict saying that General Motors Company (NYSE:GM) will remain strong even after such costs have been expended with. 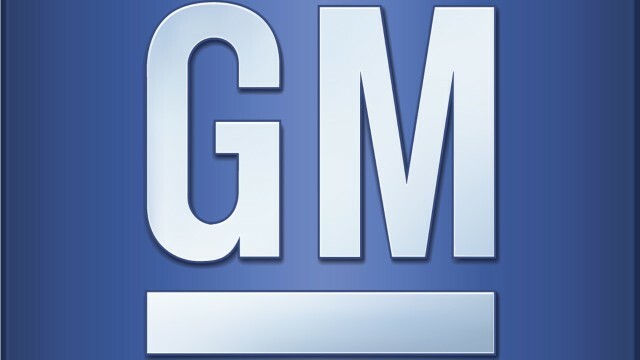 General Motors Company (NYSE:GM) welcomed the rating saying that they’ve worked hard to ensure the best for their market segments and improved efficiency of their operations as a company. The company’s stock went down 2.3% to close at $32.87 in New York, hours before S&P released their report. Generally, General Motors Company (NYSE:GM) hasn’t had a smooth run this year, having slumped 20%. The S&P’s investment grade rating is a major achievement to the automaker, particularly at this time when it’s facing legal challenges related to the recalls.